Blog / March 5, 2019 by IBG Inc.
For this report, I will start with the wide view, zoom in to the property itself, and then widen the focus out again to the island’s immediate surroundings. 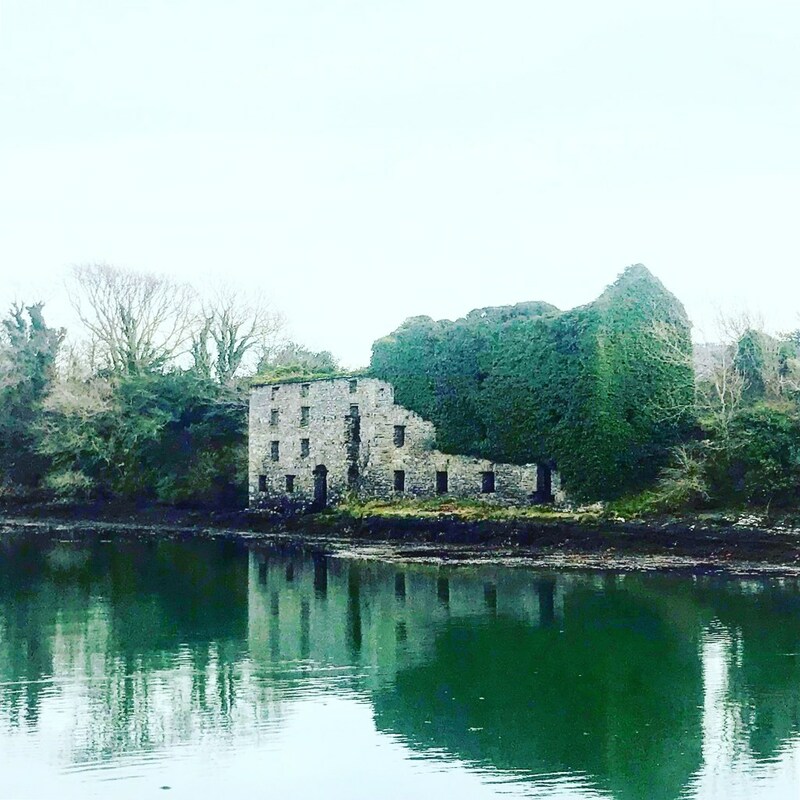 Mannion Island is located in an estuary off the coast of County Cork, in the Southwest of the Republic of Ireland. The region is often referred to as “subtropical” due to the warming effects of the gulf stream. The island itself enjoys a relatively sheltered position, lying between two finger-like peninsulas. The most obvious route to the island is from Cork Airport, which is well served by major hubs throughout the British Isles and mainland Europe. In particular, Ryanair flights from Great Britain are extremely cheap. From Cork, it’s about a one-hour drive (public buses are available) to the seaside town of Bantry. 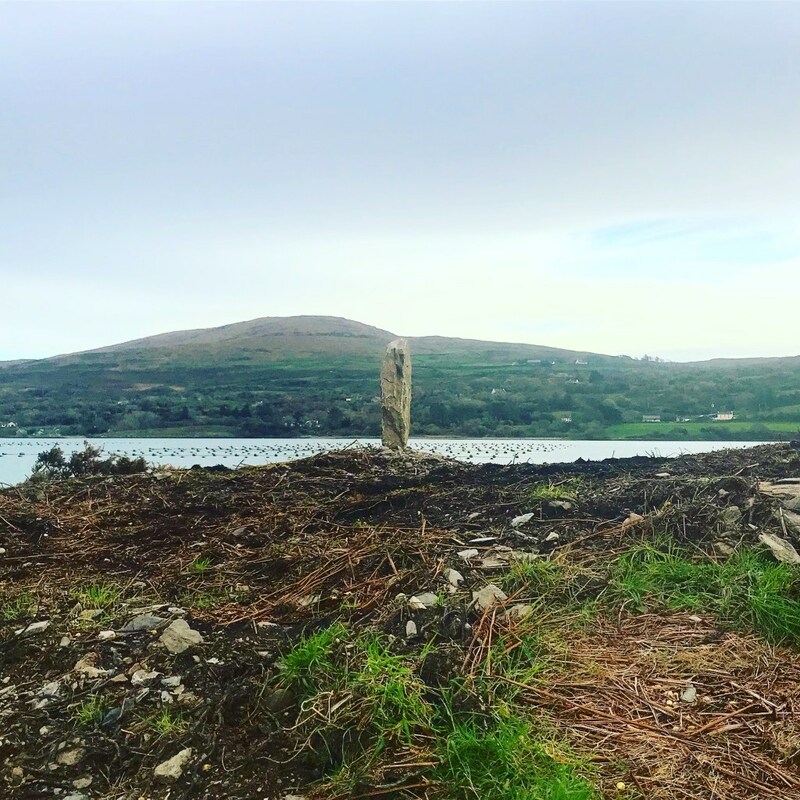 This is the closest major settlement to the island, and offers a wide range of accommodation, shopping and eating options (including Ireland’s best fish and chip shop). It is already a very popular tourism centre, particularly in the summer months. From Bantry, it is a 10-minute drive to the village of Durrus, which is the jump-off point for the island. Although very tiny, Durrus has at least three pubs, a general store, a restaurant/coffee shop and a post office. All of these are just a short walk to the pier. From the pier, it takes less than five minutes by boat to reach the island. The island is described as being four acres — however, it is almost certainly larger. It is also much more elevated than it appears from an aerial view. 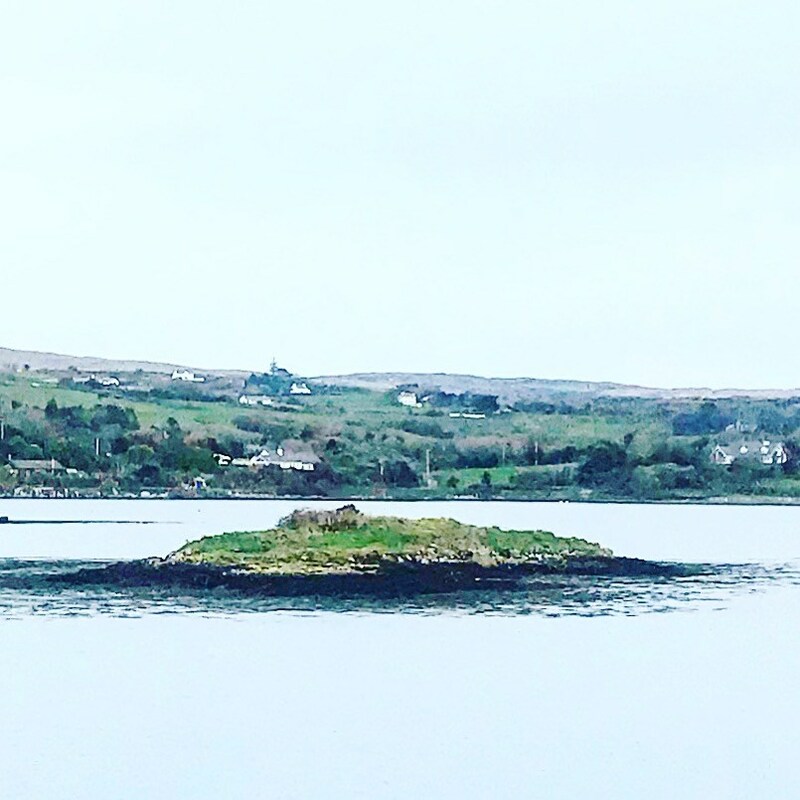 The property includes a second, much smaller, island just a stone’s throw from its eastern tip (where the newly built concrete landing jetty is to be found). It has never been inhabited, and historically has been used for grazing sheep in the summer months. In springtime, it is famous locally for a stunning display of bluebells, which carpet much of the ground. During our visit, the exposed bulbs were thick underfoot due to recent scrub clearance (hence why the island may look a bit barren right now — until recently, it was somewhat overgrown). The island is also visited by seals (who sometimes bask on the western foreshore) and a wide range of birdlife. The current owner has recently completed a “Hobbit house” near the jetty. This is a rust-proof shipping container, half buried with a kitchen (tapped into the island’s freshwater well) and living area. He believes that two more of these could be installed without any interference from the planning authorities. Likewise, he is currently building a stone “sheep barn”, which is also permitted without planning permission. Once completed, there would be no issue in converting this into a shower/toilet block. 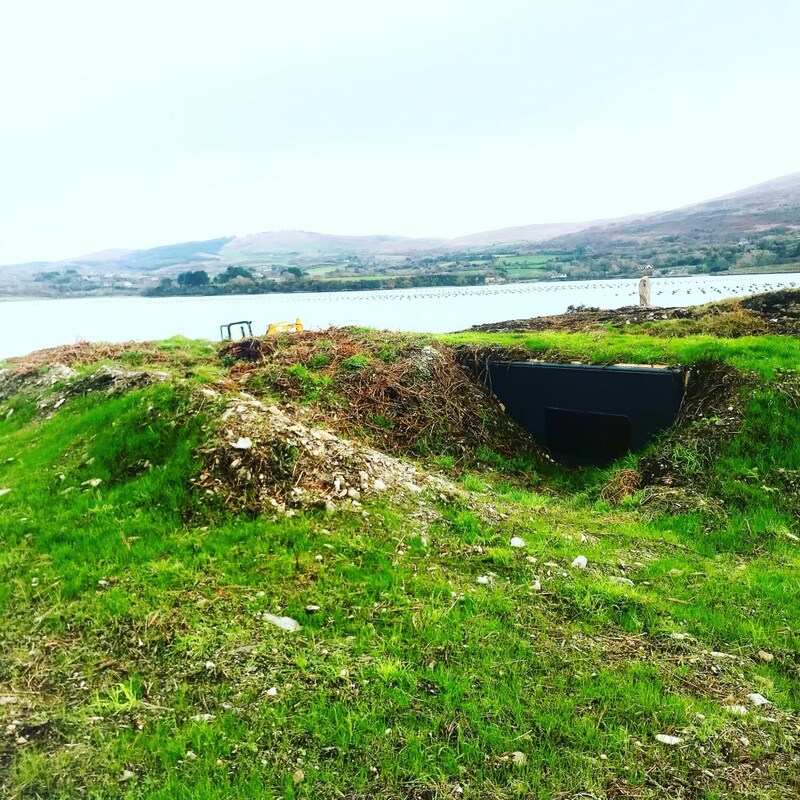 Further development of permanent structures on the island would have to be discussed with local planning authorities, but the pitching of tents (or even semi-permanent shelters such as yurts) could go ahead immediately. Of course, such “glamping” would probably be mainly confined to the summer months (April/May to September/October) but the island should find potential customers for the winter months. There is a growing trend for meditation/prayer/fasting retreats, and not many suitable locations to meet this demand. (Think Luke Skywalker on that rock, or the Monks of Lindisfarne, that sort of thing). To the East: This is the direction of the pier, and the mainland. But there is another huge selling point here — the best restaurant in Ireland, Blair’s Cove, sits at the end of a headland opposite the pier. This is just a few minutes boat ride from the island. To the North: A road runs along the shoreline of the peninsula, lined with several B&Bs, pubs and other attractions. This is becoming a very fashionable area, with residents including Graham Norton (One of the UK’s most highly paid TV personalities). To the South: This peninsula is largely undeveloped farmland, but has great potential for hiking and possibly wild camping. Part of the waters between the island and this shore is covered by a mussel farm. To the West: This is where the two peninsulas open out into open sea, framing what we have been told are the most remarkable summer sunsets. Beyond the estuary, the next point of interest is the Continent of North America.